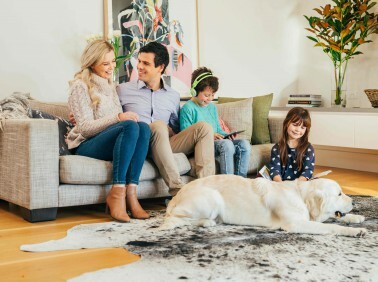 MyHome Southbank utilises an exceptionally refined DRY-Touch carpet cleaning service system that thoroughly clean and vacuums the carpet, leaving it dry in only 60 minutes. Our cleaning arrangements use Healthguard to ensure that all fungi and bacteria are removed from the carpets. Our cleaning systems reestablish the brightness and shine of rugs and carpets and therefore help to retain their softness. MyHome Southbank Carpet Cleaning System leaves no wet carpet smells after cleaning. The only fragrance will be fresh and lemony. 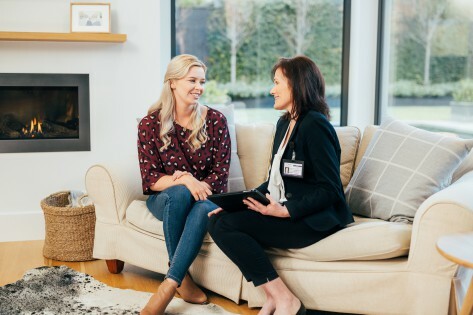 To avoid excessive stretching or shrinking of the carpet, MyHome Southbank cleaners do not rely on harsh chemicals, nor do we use excessive heat or moisture when cleaning. We also perform complete standard vacuuming of the carpets before we clean it as a value-added service. People prefer a carpet over hard flooring as they are decorative items. Carpets add to the beauty of the house. Carpets also provide warmth and coziness to a house. There are many colours and materials of carpet available at an affordable price. Carpet also provides for safety from the hard floor, If there are toddlers and infants at home then a carpet will keep them secure from the hard flooring. Since a carpet is adding value to your house, you must ensure regular cleaning of the carpet to keep them clean and long-lasting. We at MyHome Southbank Carpet Cleaning are proud of our expertise and modern cleaning system to clean the carpets. We ensure that you keep your carpet clean and shining for years, and we value your investment in purchasing a good carpet. With our cleaning services, we assure you that you will not have to replace your carpet any time soon. We do all the cleaning without soaking your carpet in buckets of water and harmful chemicals. Give us one hour and we will give you a shiny, well-washed, and dry carpet! If you are not satisfied with our cleaning, we will perform the second cleaning for you FREE FROM CHARGE. We are confident in our abilities and assure you of the best service to meet your expectations always! Cleaning your carpet is not a simple process and you must be very careful in selecting the right professional carpet cleaner. If you happen to find the wrong carpet cleaner in Southbank, they will not only ruin the carpet but also charge you for it! The old carpet cleaners make use of hot water extractions and chemicals that are harmful to the life of the carpet and ruin the softness and brightness of the carpet. A bad carpet cleaning leaves your carpet exposed to more dirt and stains than before! You can give us a call on 13 22 31 or reach us online for a free, no-obligation quote. We assure you the of latest, safe, and hard-chemical free carpet cleaning.